The Gibson Custom Shop announced the release of a new series of Les Paul Specials yesterday, featuring a set of '60s Firebird finishes. 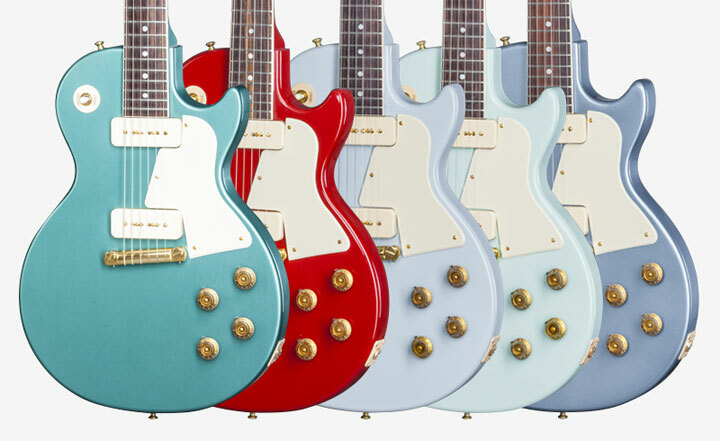 These guitars will sport matching headstocks — a first for the historic Gibson model. The finish options in this limited run include Inverness Green, Cardinal Red, Pelham Blue, Frost Blue, and Kerry Green. Other specs are standard Les Paul Special fare, such as a solid mahogany body and a pair of P90 pickups. 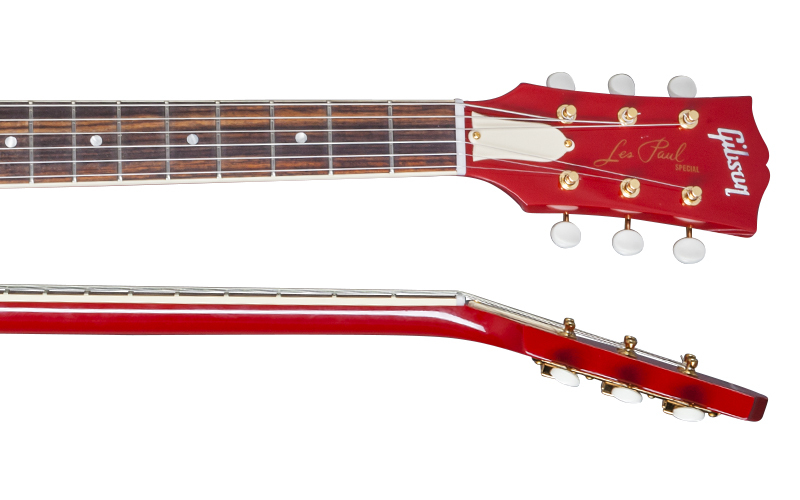 First introduced in 1955, the Les Paul Special has been produced in a number of variations over the years, including a stint in the early '60s when the name was used on the nascent SG body shape. 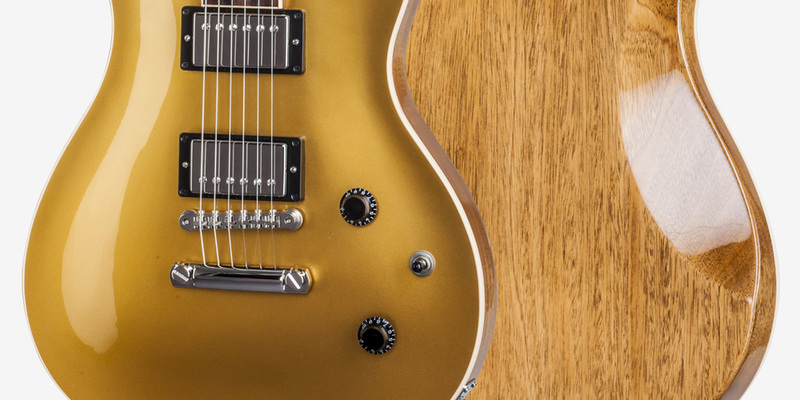 Most commonly, the Special has been marketed as a more entry–level option priced below the Les Paul Standard and Custom in the Gibson catalog. In the case of this Custom Shop model, however, the listed price comes in at $3,499. We have confirmation: The mysterious new Gibson model has finally been revealed.